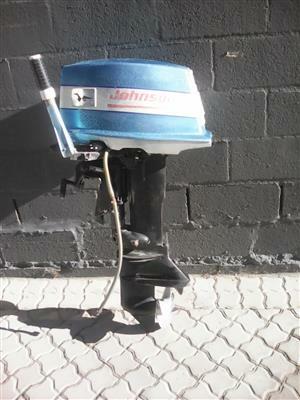 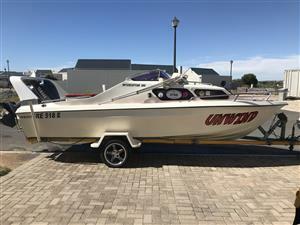 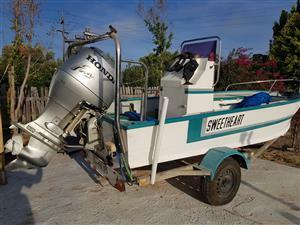 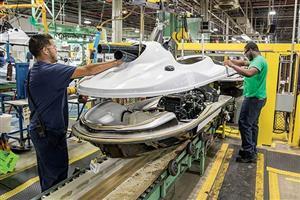 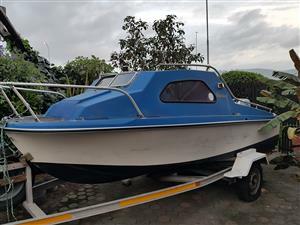 15 ft Ski-Vee fishing boat with 75hp Honda 4-stroke engine. 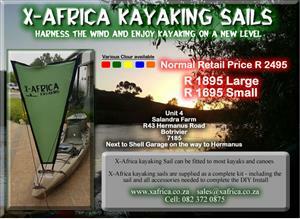 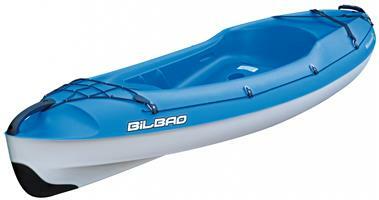 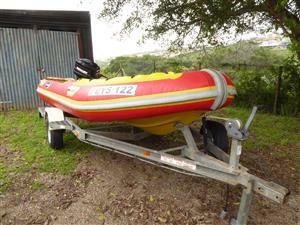 Includes set of ski's and Water tube. 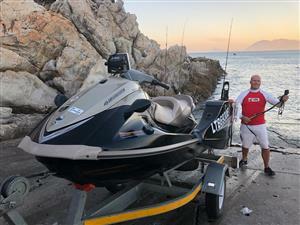 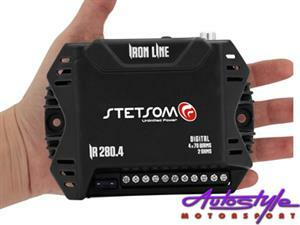 Garmin Fishfinder 120 included. 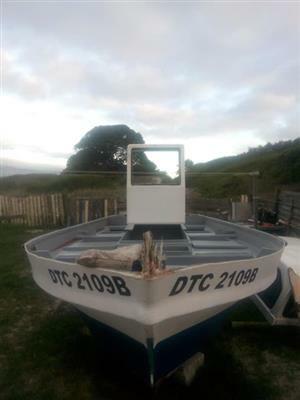 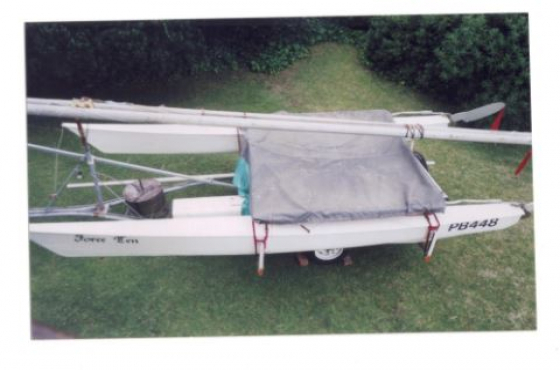 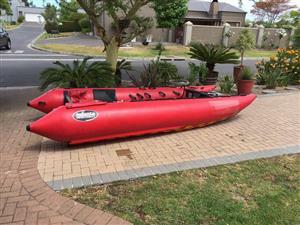 Dart 18 catamaran with registeted trailer and dolly, excellent condition. 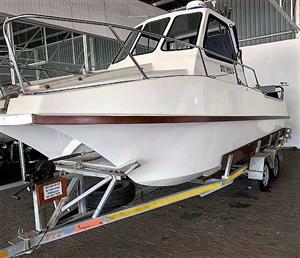 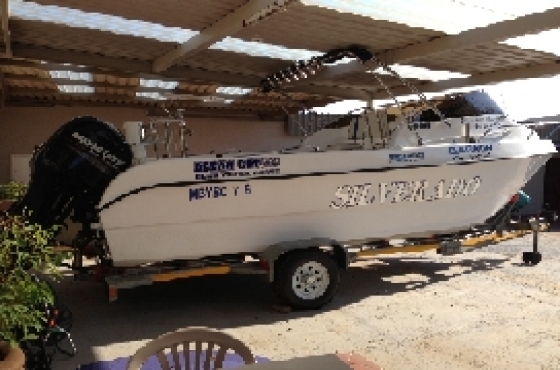 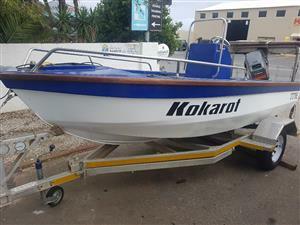 Catamaran yacht for sale Natal built "Force Ten"
Get an email notification for any Results in Boats and Watercraft in Western Cape when they become available.